Over the summer of 2015, I had the opportunity to intern at Lockheed Martin’s Space Systems division in King of Prussia. My internship coordinator and supervisor was Gregory J. Staszowski, a Systems Engineering Manager who was working directly on the Air Force Reentry Program. During the time I was there, many of the projects discussed and presented during client meetings were of sensitive nature so it was extremely interesting witnessing the brainstorming process the engineering team went through to solve a tough problem (tough being an understatement). I was also allowed to visit engineers and spend time working with them in every department. One notable visit was touring the massive Thermal Vacuum Testing Chamber and talking with the Material Science engineers about what they do. Also, I had the chance to speak to some Computer Scientists there too and work with some of the ICBM trajectory calculators. The most amazing part of the experience was definitely working on the Falcon Project with the engineering team. The Falcon team needed to design a communications system that was capable at Mach 20 which was a serious technical problem as bandwidth limitations and compressions issues are amplified at hypersonic speeds. This process was very insightful and helped me understand the technical challenges that a massive engineering firm like Lockheed faces daily. 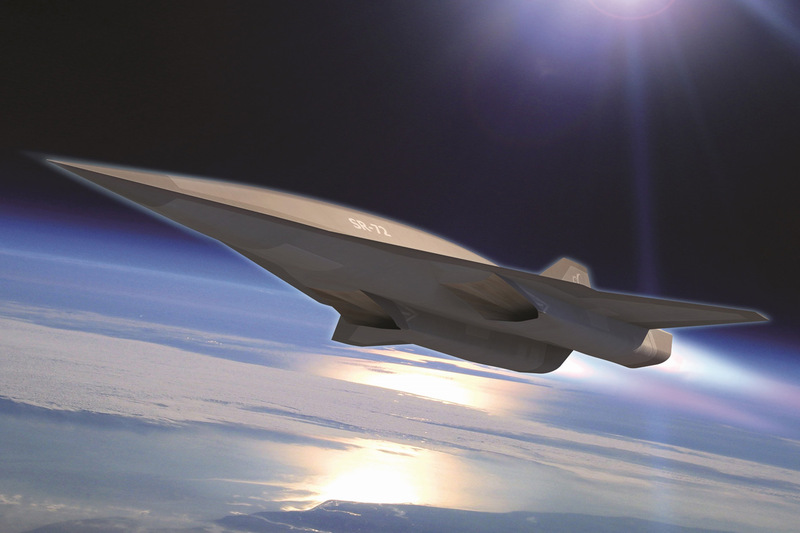 Interestingly enough, I just read an article on Popular Mechanics about how Lockheed Martin just won a $147 million contract to build a vehicle capable of flying at speeds of Mach 20. It’s amazing that I was behind-the-scenes witnessing the next frontier in aircraft technology.